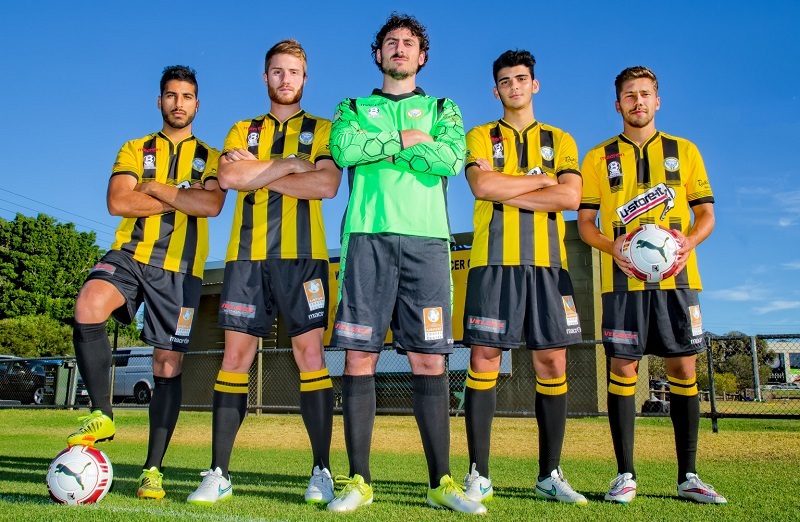 It’s going to be another busy summer of soccer friendlies played across Adelaide as WT Birkalla play preseason games to prepare for the 2016 NPL season. 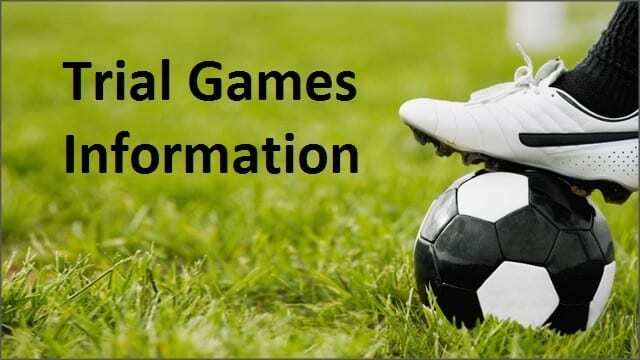 Due to the hot weather forecast for this upcoming weekend all trial games have been Cancelled. The club has also had to cancel this Thursday nights training once again due to the hot weather and now the last session for the year to be held on Tuesday 22nd December where the boys will have an internal game to finish off 2015. It was a great effort and the game was played in good spirit by all players in hot conditions. WT Birkalla would like to thank the Playford City Patriots Soccer Club for hosting the event. ◂ Ryan Kitto signs with Jets!